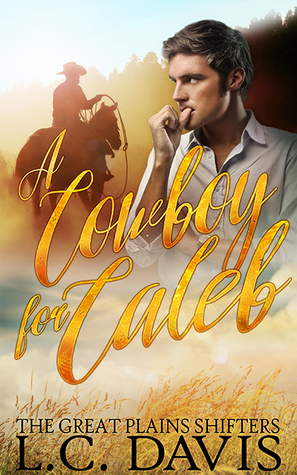 Dustin hadn’t been prepared for Caleb to take him up on his offer to stay and help him through his heat, even though he’d made it in all sincerity. He moved a bit closer, and the moment his hands made contact with Caleb’s skin, he knew he’d bitten off more than he could chew. 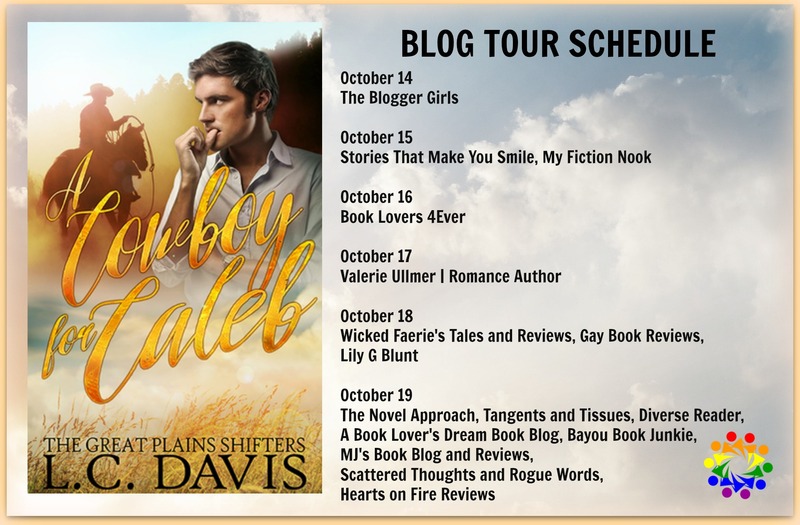 He tried desperately to focus on the nonsensical plot of the movie, but the more he touched Caleb and the more he felt the omega’s tight muscles relax under his attention, the harder it was to think at all. Caleb froze and looked over his shoulder. His eyes were dark and heavy with lust, and if there was any doubt in Dustin’s mind that the attraction he felt was a two-way street, it was gone now. Caleb turned slowly, and before Dustin could fully process what he was doing, the omega had slipped his arms around Dustin’s neck. His fingertips grazed Dustin's skin, raising goosebumps all over his flesh. Want updates when there's a new book available or occasional deals and promotions?